A healthy living environment positively affects the quality of people's lives. The City of Utrecht aims to create such a 'healthy urban living' environment for its citizens by collaborating with different stakeholders and focussing on areas like innovation, health economy and infrastructure. Healthy Urban Living is also about creating an environment in which sustainable and innovative entrepreneurship can flourish and projects can emerge. These stories show what this is like in Utrecht. 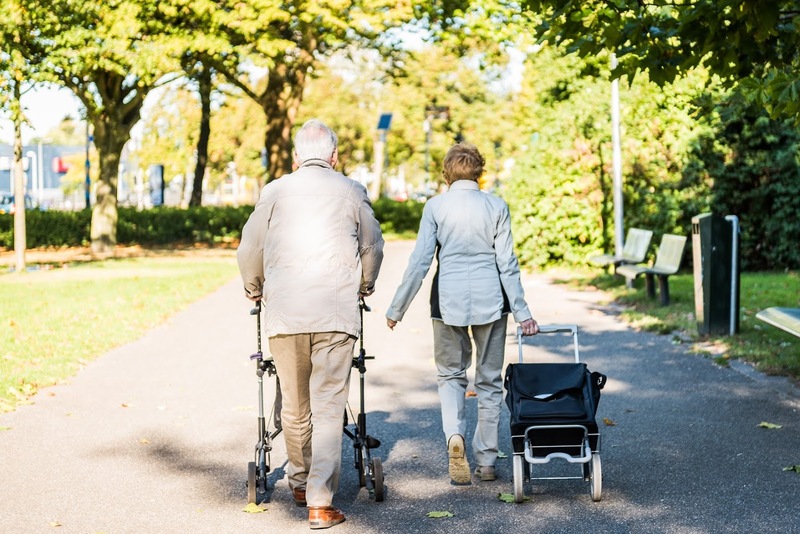 Transportation for people with disabilities, loneliness amongst elderly citizens, and youth unemployment: these are only a few of the modern day challenges facing our society. 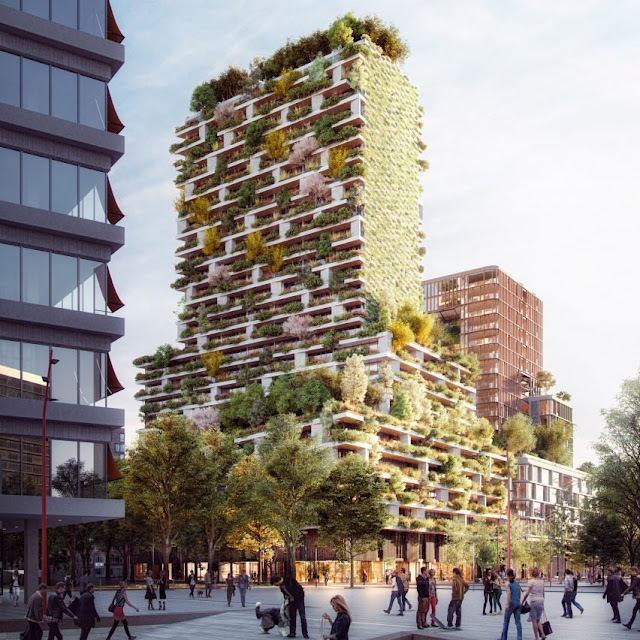 The question is how these challenges can be addressed in a sustainable and innovative way that contributes to the healthy urban environment of Utrecht. The Social Impact Factory has a solution: connecting initiatives with creative solutions to address social challenges. The Social Impact Factory, a non-profit organisation, was founded by Kirkman Company and the Municipality of Utrecht to bring social, sustainable initiatives and societal challenges together in one platform. The objective of the Social Impact Factory is to inspire and connect organisations and create an empowering environment for social enterprises. In order to do so, the Social Impact Factor has established three focus areas: the Social Impact Market, Impact Challenges, and Change-making. . The Social Impact Market is a platform that connects supply and demand in social products or services. Thus, the platform function of the Social Impact Factory is important to enable social entrepreneurship. This is also reflected in the Impact Challenges. The challenges are very diverse, ranging from the need for more sustainability in housing to customised transportation for certain groups in society. The Social Impact Factory connects initiatives with entrepreneurs in the Utrecht region. Entrepreneurs submit questions and initiatives, which are meant to challenge others to come up with creative solutions and business plans. One of the projects that has been initiated through the Social Impact Factory is De Koekfabriek (The Cookie Factory). Employees of De Koekfabriek all have an inborn mental disorder and working in De Koekfabriek enables them to participate in society in a fun and social way. In this manner, an Impact Challenge boosts the development of social solutions to questions in society. These solutions eventually lead to an impact, or positively contribute to society. This relates to the Change-making ambition of the Social Impact Factory, which aims to achieve a society that encourages entrepreneurs to pay more attention to fairness, sustainability, and inclusiveness.